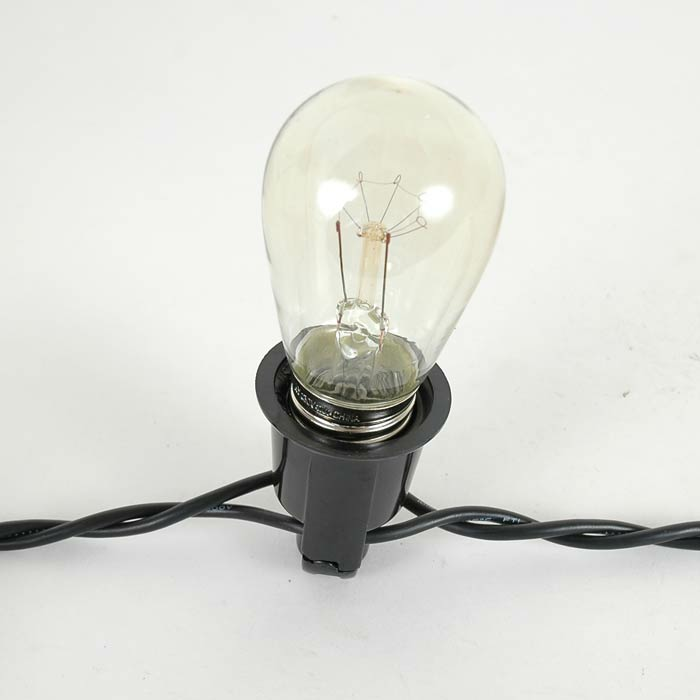 Commercial grade twisted wire with medium base (e26) vintage Bakelite pin sockets ready to be installed in your outdoor lighting application. 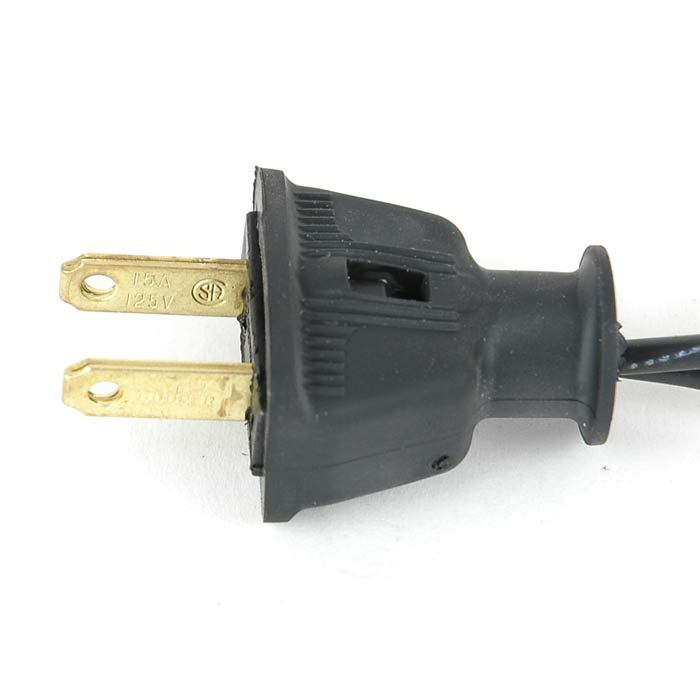 Each socket is spaced 24 inches apart and has a max rating of 1800 watts(15 amps). You can run 163 11 watt bulbs or 250 bulbs if you are using LED bulbs. 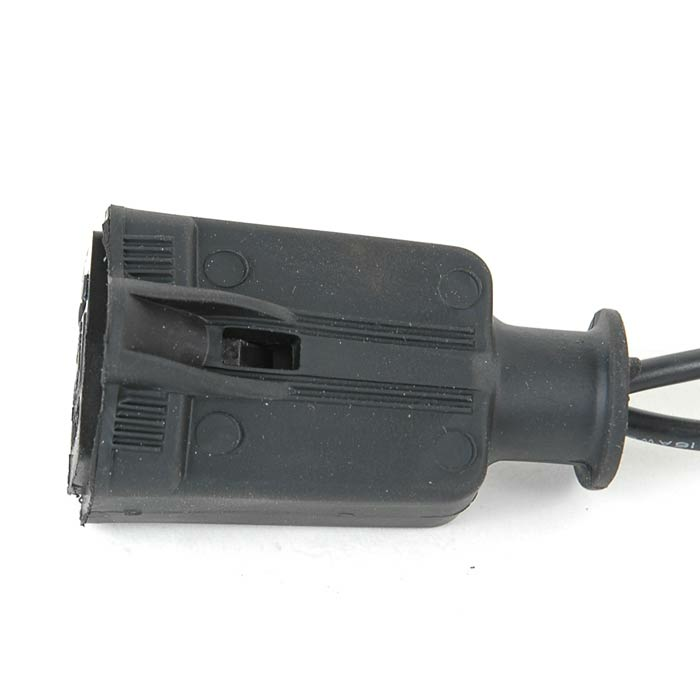 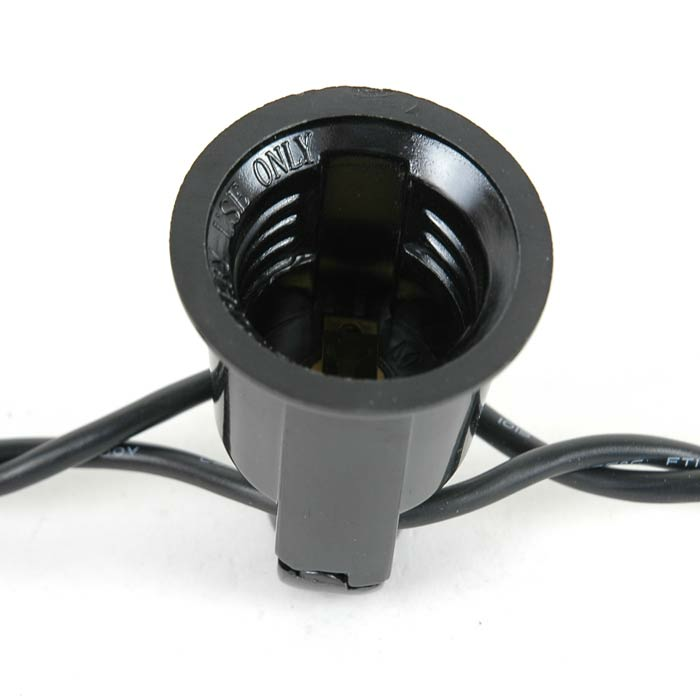 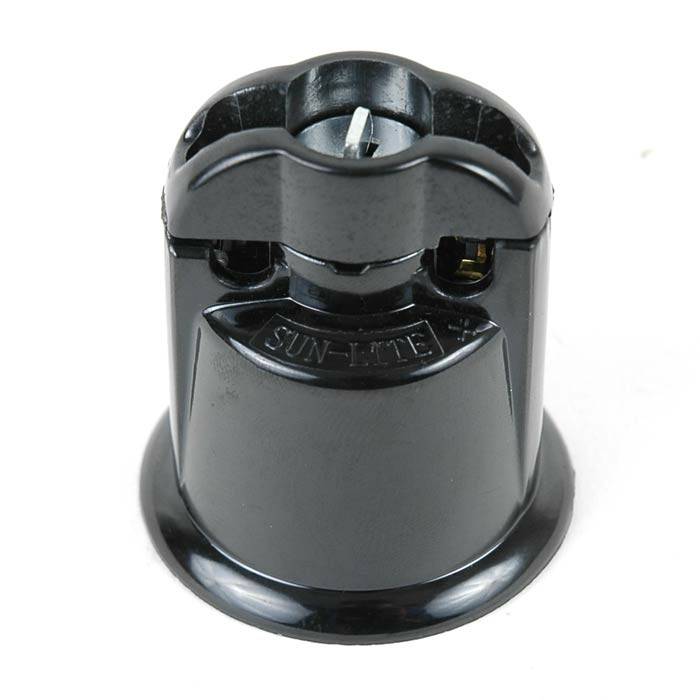 Each Bakelite socket in firmly attached to the twisted wire but can also be easily removed. 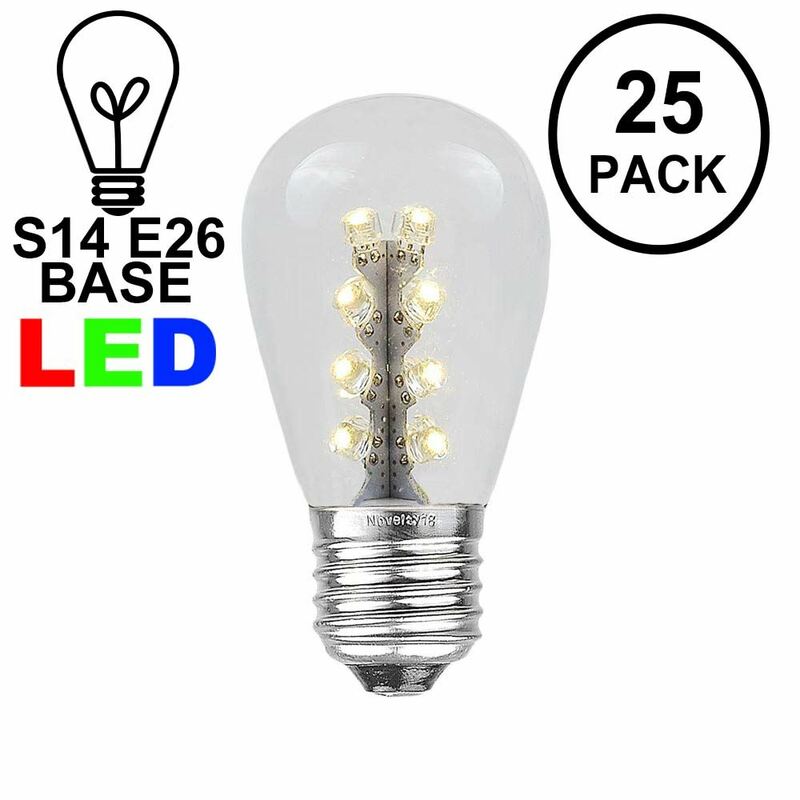 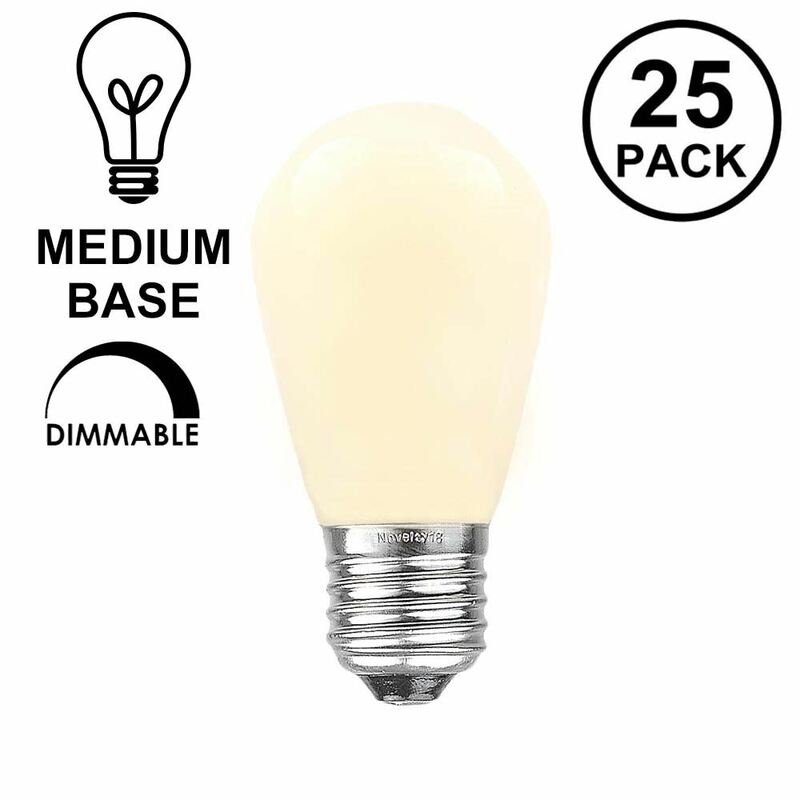 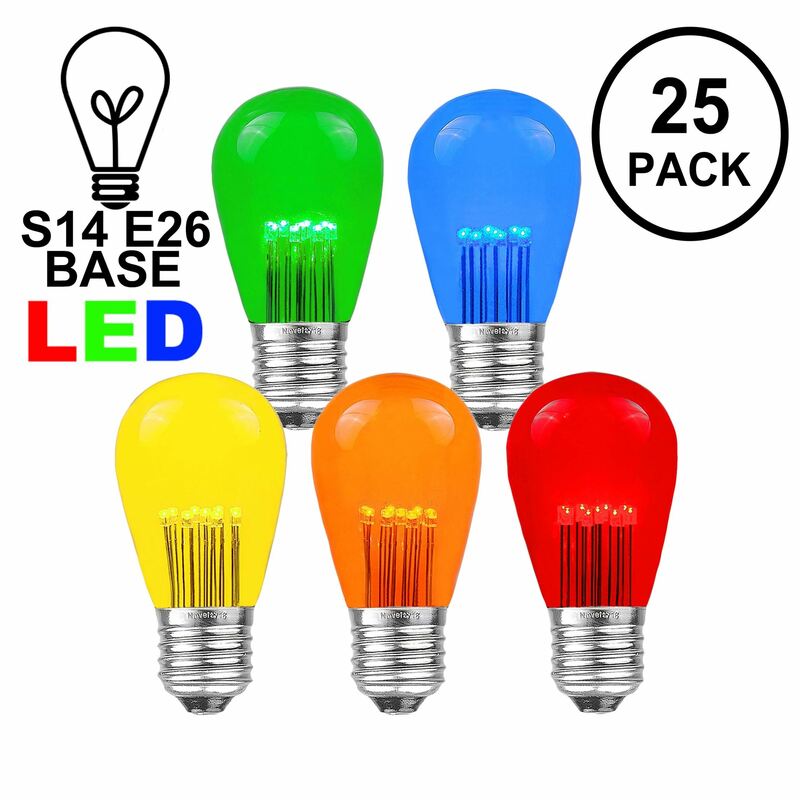 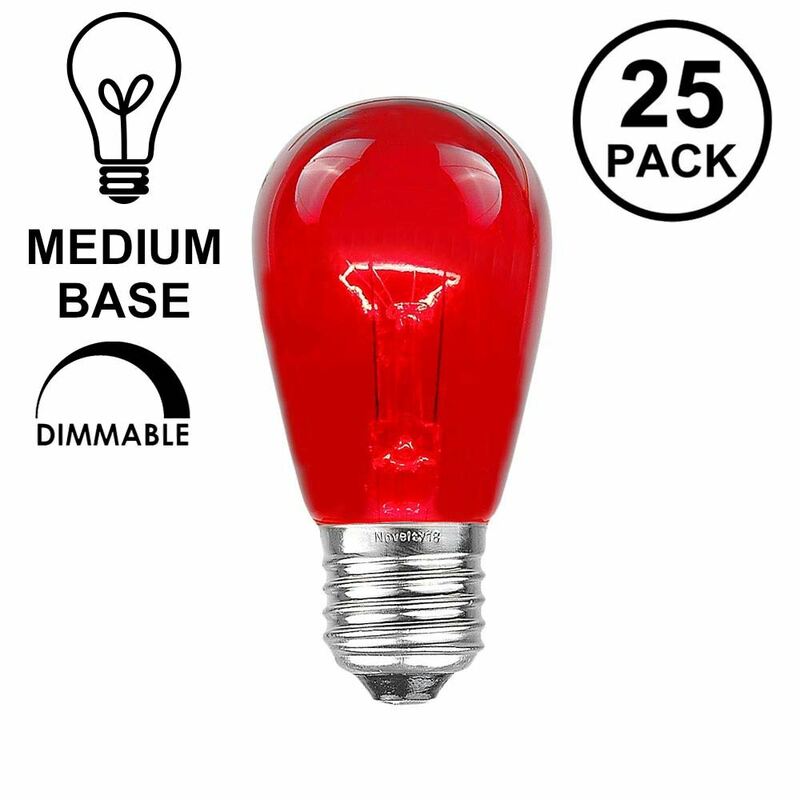 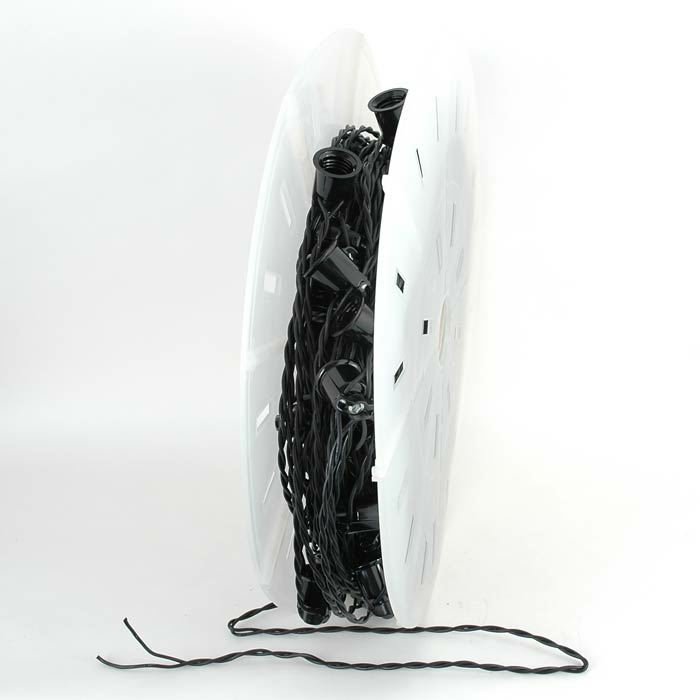 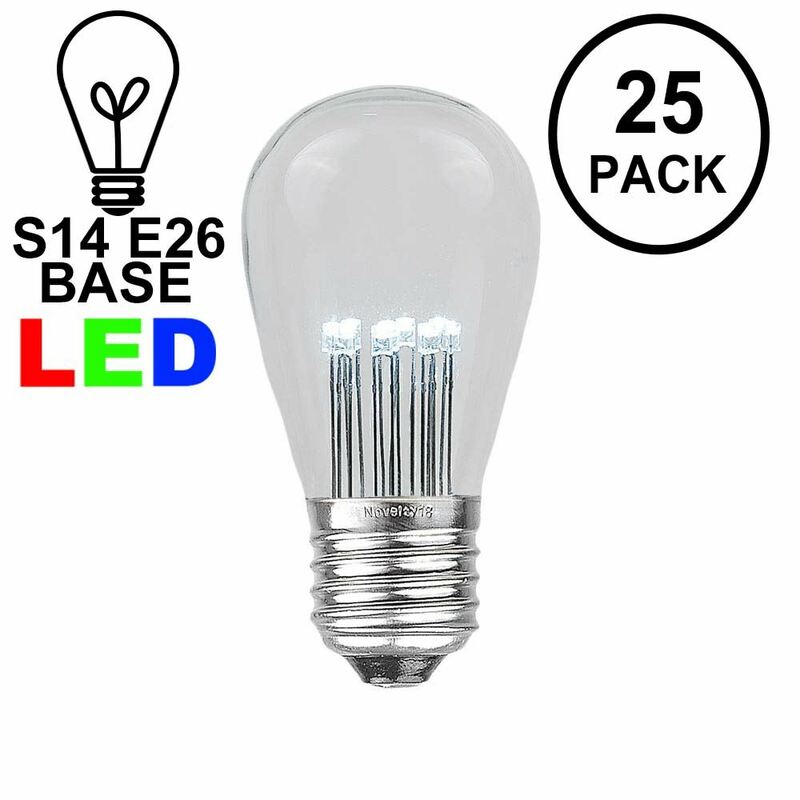 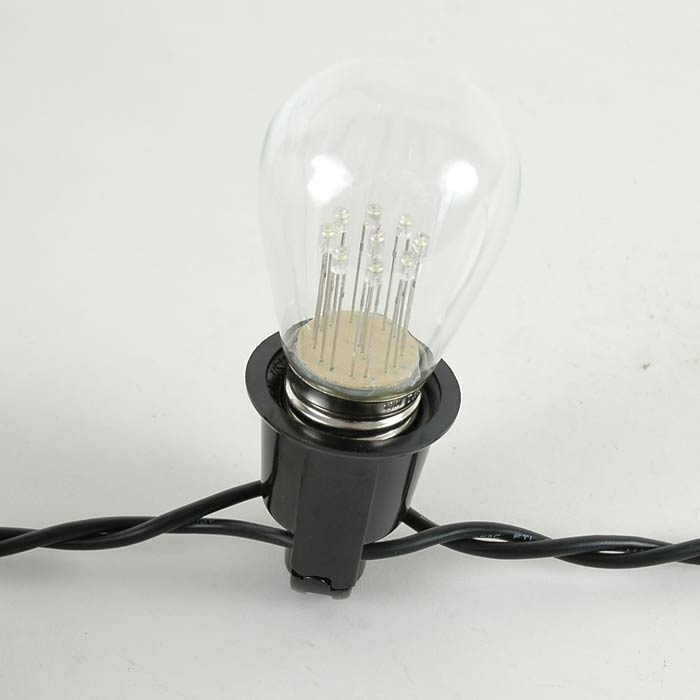 To supply power the this light string use our heavy duty rubber plugs and each set will work great with our LED s14 bulbs or 11 watt incandescent s14 bulbs.